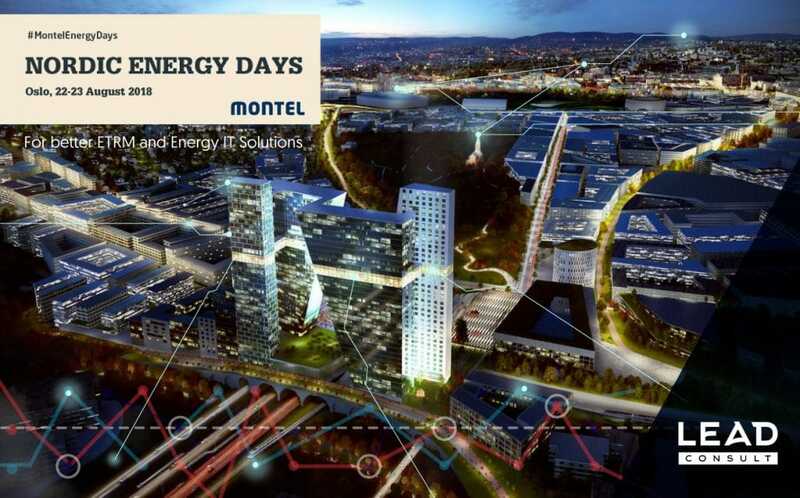 Oslo, Norway, August 2018 – LEAD Consult, European leader in the ETRM services and energy consulting, took part in Montel Nordic Days 2018, the yearly tradition get-together which outlines the region’s most important energy challenges ahead. The company was represented by one of its founders and managing directors – Dragomir Stanchev, who solidified his team’s commitment and knowledge of the Nordics market and of the gold standard in the ETRM world – Allegro. The conference sessions focused on analytics and advances in power trading, power markets in motion and global energy markets and impact on Nordic power, while speakers included prominent names from the financial sector, the energy trading community, analysts and regulators. “As an established technical service provider in the region, we always strive to understand and get up to date with the latest regulatory, market and IT changes in the energy sector with the ultimate goal to address the client needs for a better ETRM and Energy IT Solutions”, noted Dragomir Stanchev, whose team has focused on continuing work and partnership with trusted ETRM clients. Among the most intriguing topics on the get-together were the AI on the rise, the new entrant in the Nordic & Baltic power market, as well as the competition and integration of European power markets, a key to which is the continuous cross-border trading. Moreover, the XBID program was marked as a potentially disruptive initiative. The project started as a joint initiative by Power Exchanges and Transmission System Operators (TSOs) from 11 countries, to create a coupled integrated intraday cross-border market with the ultimate purpose to increase the overall efficiency of intraday trading, thereby ensuring low wholesale prices. 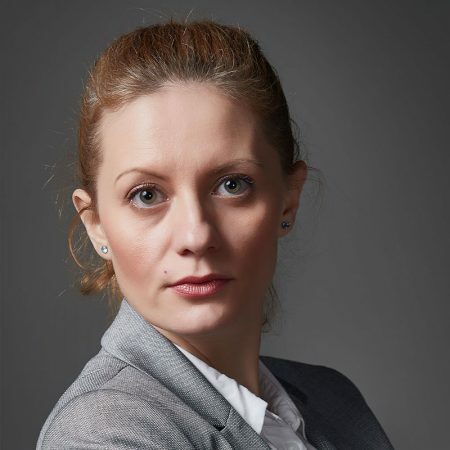 LEAD Consult has been an irreplaceable part of the development of the Nordic market in the last years, having been established as an exceedingly active in the software development, financial and IT consulting and data integration for a variety of energy clients in Norway, Finland and Sweden. In the last few years, LEAD has focused on system integrations and Horizon Upgrades of the commodity management software – Allegro. In addition, the company has performed numerous optimizations and complex custom solutions in a variety of countries, most noticeably in DACH and Nordics regions. The company strives to be recognized as a hub of innovative software engineers and business experts capable of addressing complicated technical, financial and energy problems.